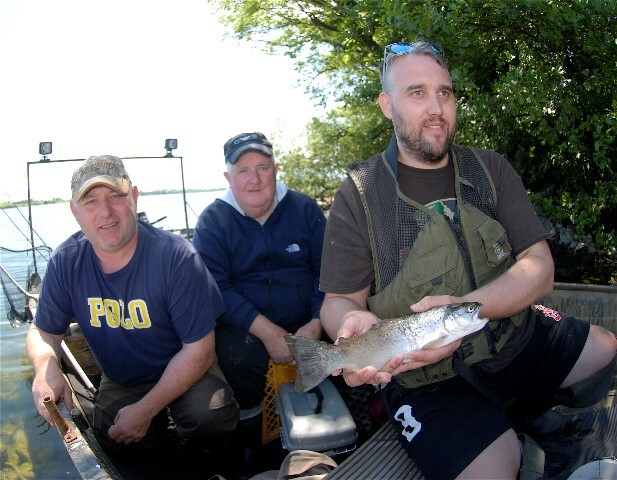 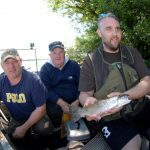 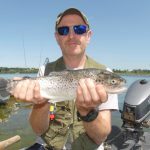 OWEL TROUT: Quite a few boats were out on Owel last Saturday as temperatures hit the high mark. 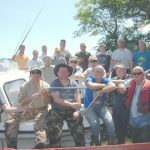 Monasterevan anglers fished the Timmy Meredith Memorial Cup and they had some lovely perch and a few trout in bright calm conditions. 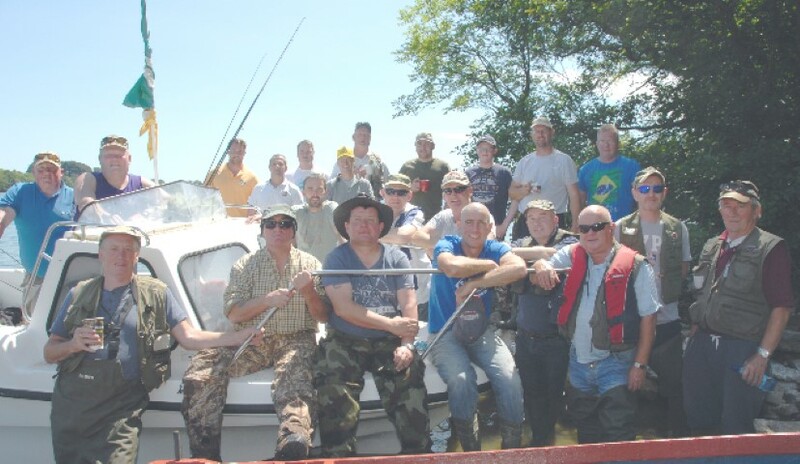 The club members have been coming to Owel for the last 9 years to fish this event and really enjoy their yearly trip. 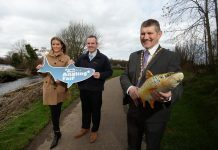 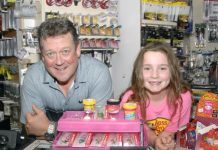 I had a good chat with the Chairman, Trevor Bannon, and we will be keeping in touch on the angling scene. 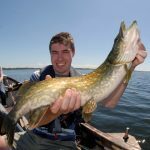 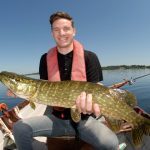 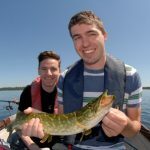 ENNELL PIKE: I hooked up with Seamus Kiernan last Sunday and we had a bit of sport catching cracking pike in the blistering sunshine on Ennell. 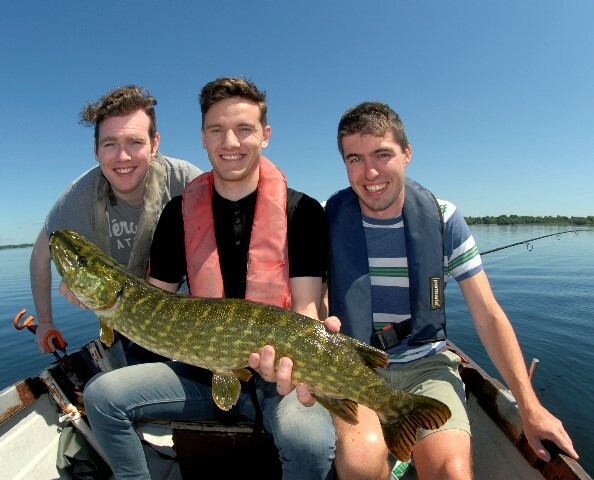 The Seamus lad is setting sail for America soon and had a few pals down for the weekend. 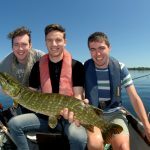 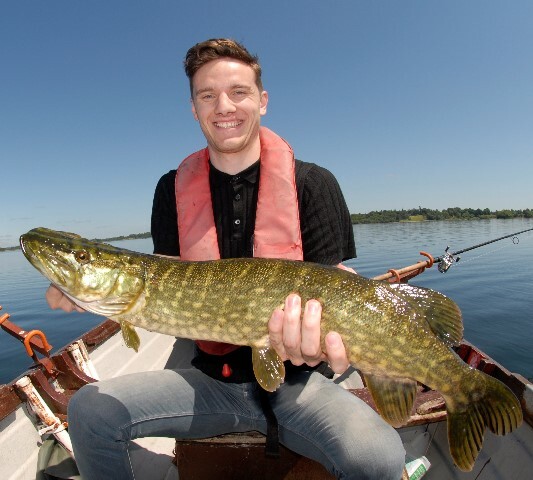 On board were Sean Donnelly and Andrew Corrigan who had never really fished before but certainly had beginners luck and boated pike up on 10lbs in weight. The fish latched onto 3D line through lures and silver spoons. 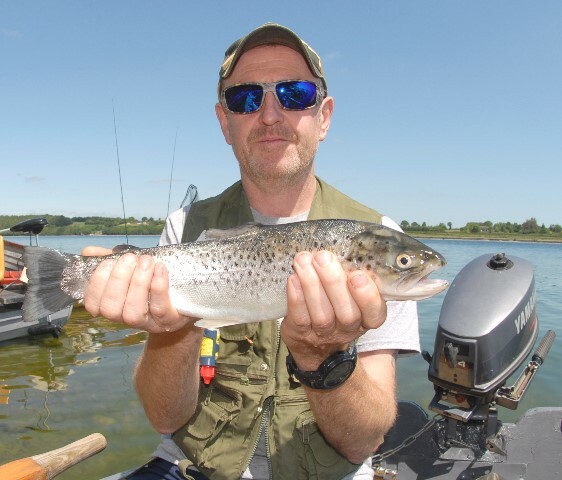 Drop into Brian in Wild Total Outdoors here in Mullingar and he will hand pick what worked on Ennell.